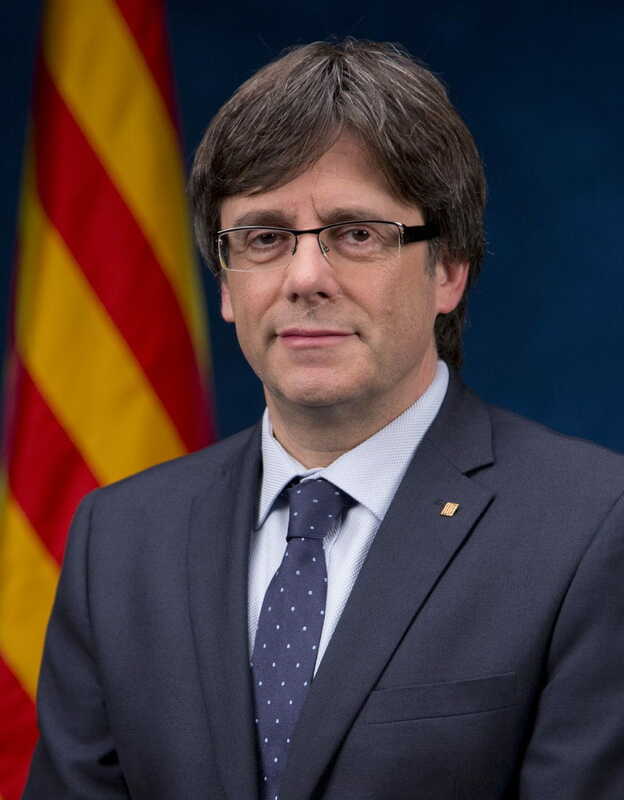 Carles Puigdemont, President of the Generalitat of Catalalonia. For years I have followed with increasing admiration the development of the Simfònica de Cobla i Corda de Catalunya (The Cobla and String Symphony Orchestra of Catalonia), and the way in which it has been reinventing itself and raising the bar to meet ever more complex challenges. This is therefore the moment for a twin celebration in which to enjoy Cançó d’amor i de guerra (Song of love and of war) and to witness the vitality and ambition of this symphony orchestra, which has taken on its most ambitious project of the nine years it has been running. 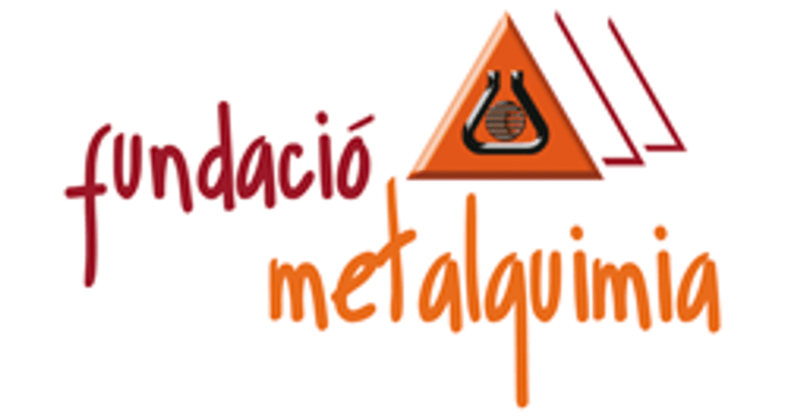 Staging this lyrical work, with 140 musicians and singers on stage, requires a huge effort not only from an artistic perspective, but also as an investment, which is why it is only fair to recognise the involvement and promotion of the company Metalquimia and of Girona Auditorium. Their impetus and sponsorship have helped to yield a work that has benefitted from the advice of the artistic producer Joan Casas, the musical direction of Francesc Cassú, the voices of Marta Mathéu, Roger Padullés and Toni Marsol, and the participation of the Polifònica de Puig-reig choir. This initiative, which is an update of a true classic, underlines a determined support for our musical heritage. Cançó d’amor i de guerra is the best-known of the Catalan zarzuelas. This work by Rafael Martínez Valls spearheaded a genre without which it is impossible to understand either the shows staged by our theatres and auditoriums in the nineteen-twenties and -thirties, or the healthy status of the Catalan language. Despite this strength, however, during the second half of the last century, a veil of neglect fell over this musical genre and it reached such a point that, according to experts, of the more than 1,000 zarzuelas in Catalan written between the last third of the nineteenth century and the first of the twentieth century, only 400 are catalogued. Cançó d’amor i de guerra is a story of struggle and success: it is a struggle because the libretto of Lluís Capdevila and Víctor Mora came up against the censorship of the Primo de Rivera dictatorship first, and thereafter the prohibitions of Franco’s government, both of which were regimes that had the constant backing of the law, prevented freedom of expression and cancelled out our language. Yet it is also a success story because after three years, the work, which premiered in 1926, had been performed 2,000 times, and also because it has overcome the oblivion into which everything associated with popular culture fell for too long. Whatever the case, this zarzuela, which tells the love story between Francina and Eloi, is now here to stay, with performances scheduled at Girona Auditorium –and, further afield, at the Palau de la Música–, and forthcoming recordings on a double CD that will include, for the first time, the spoken texts, which speak of love and a desire for freedom. I therefore hope that you enjoy Cançó d’amor i de guerra, a timeless, historical benchmark work. 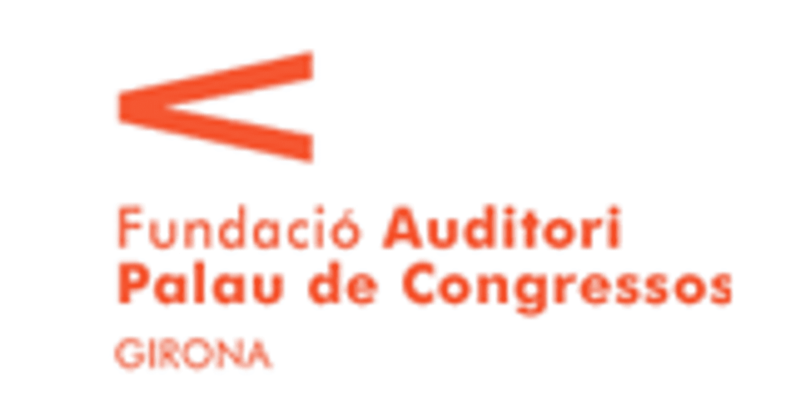 Its success is inevitable if we add together the talent of the Simfònica de Cobla i Corda de Catalunya and an auditorium in which to encounter parallelisms with our most recent history.